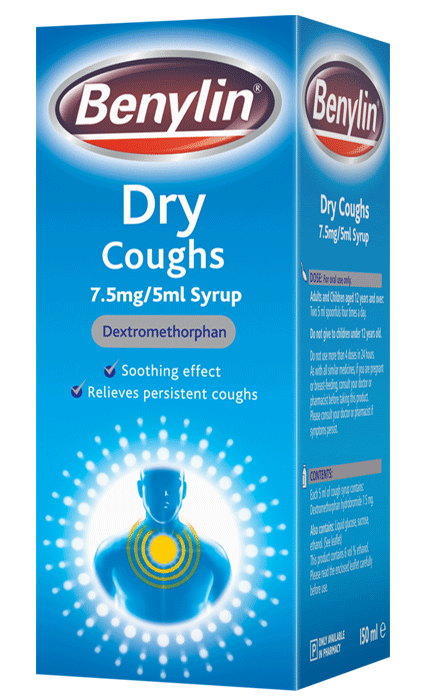 BENYLIN® Dry Coughs contains dextromethorphan which helps to suppress the cough mechanism, and helping you to feel better. What is a dry cough?? A dry cough is also known as a non-productive cough because it does not produce any phlegm. Dry coughs are caused by an inflammation of the upper airways caused by dust, foreign bodies or an infection. 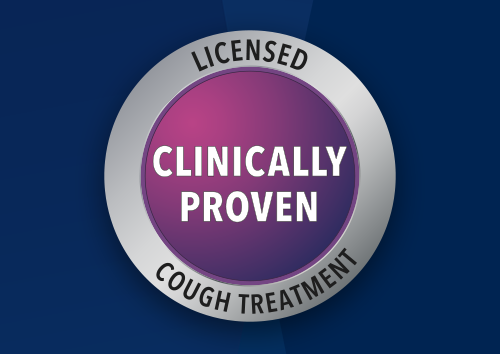 Can't find BENYLIN® Dry Coughs Syrup?